Imagine a lifestyle design that makes your neighbours jealous. Imagine a sound so pleasant for you to enjoy in your home at any time and any occasion. 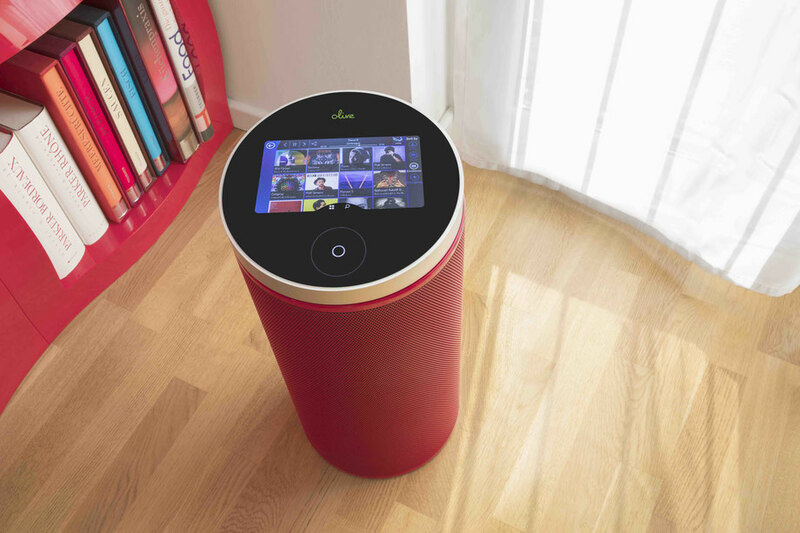 And imagine this beautiful lifestyle product being delivered to your home loaded with your favorite music. Olive SOUND - plug in and play your music even without being connected to your network or any app. Enjoy music like never before - no matter if you rock your home or if you enjoy your music in the background. 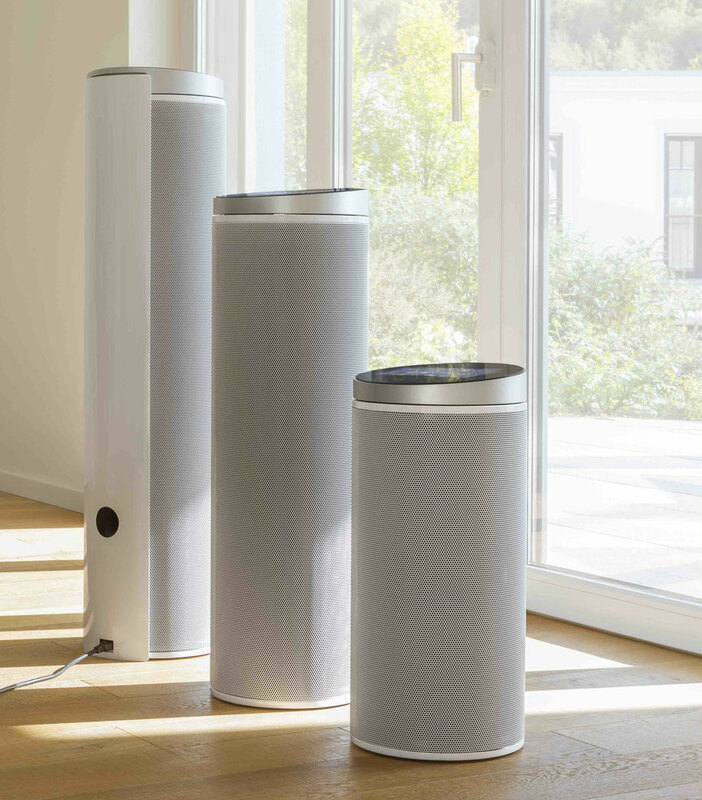 Olive SOUND is made to create a better sense of music in your home. This lifestyle music product is always on duty to provide a premium music experience. Select your favorite tracks from your music library by a finger tip. Easily pair your smartphone or tablet and discover new music through your favorite streaming services. It takes minutes to drag and drop your music library onto Olive SOUND, and it takes seconds if you choose to stream you favorite music service. Olive SOUND is made to enjoy music at any time. 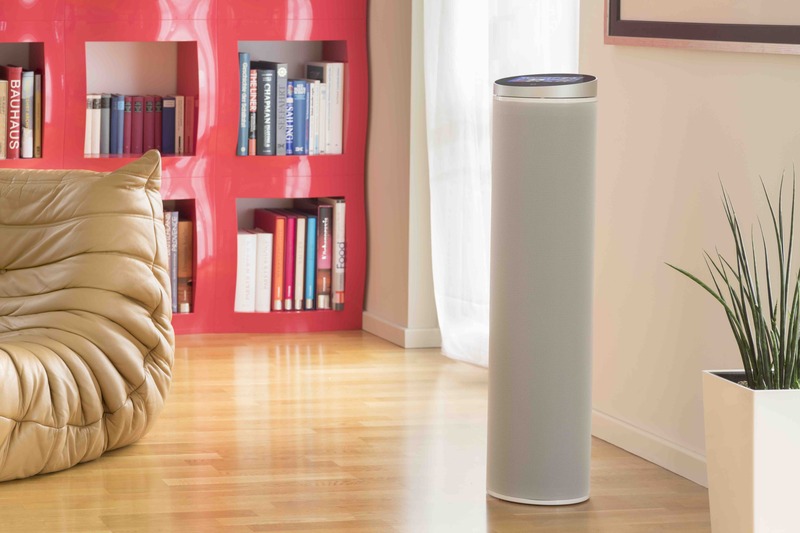 This intelligent audio system fills your whole room with amazing sound, no matter where it´s placed or where you are sitting. This gives a 3D sound impression. How? We use six tweeters and four woofers, installed omnidirectional so that they push the sound in every angle of your room. This is built to complement Olive´s patent-pending Ultra-HD player technology. It is cleaner, more authentic and you get the impression of spacial three dimensionality. Olive SOUND is made to give you a live concert listening experience. Olive SOUND is a refreshing alternative to the horde of boxy, plasticky music players of the world. The Olive Ultra-HD player on top is constructed with a fine-grade aluminum enclosure and covered with a beautiful glass touch screen. The wood-based frame of the Olive SOUND houses all cables and the power supply. It is covered by a coded stainless stell mash which is customizable in any color. Olive SOUND comes in 3 different heights which are determined by the size of the room. 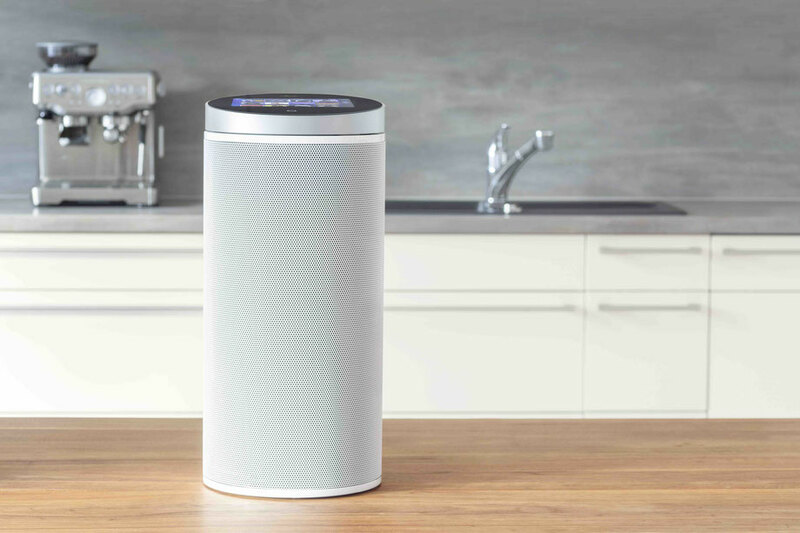 Olive SOUND is made to make high-tech audio clean and simple.